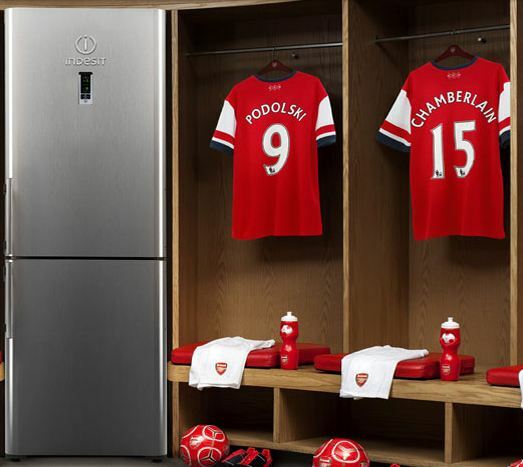 Indesit is a major partner of the Arsenal Football Club. 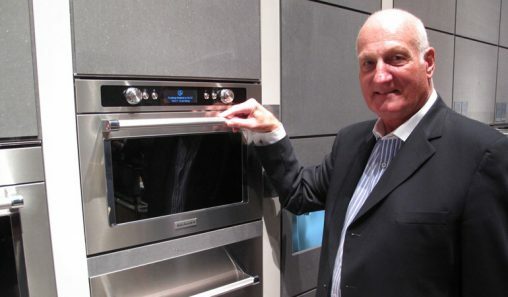 Arisit managing director Simon Taylor sees nothing but advantages from the news this week that, globally, Whirlpool Corporation is set to acquire a controlling stake in Italian appliance conglomerate Indesit. Arisit is the Australian distributor of several Indesit brands, including the eponymous Indesit brand and premium French cooking brand Scholtès. Whirlpool is expected to finalise the purchase of 66.8 per cent of Indesit by the end of calendar 2014, using cash and debt financing to complete the deal, estimated at around US $1 billion. This share represents a portion of Indesit currently owned by Fineldo S.p.A, an Italian holding company. Indesit is currently traded publicly on the Italian Stock Exchange in Milan, while Whirlpool trades on the New York Stock Exchange. Taylor said that while there will be no immediate local effects of this purchase, the acquisition opens up significant possibilities in the mid-to-long term. As Taylor notes, Whirlpool no longer owns a local subsidiary to wholesale its products, instead using Castel as a licensed distributor. Industry sources say Castel agreed a mutually beneficial and largely exclusive distribution arrangement with Harvey Norman, though the ‘Where to Buy’ page on Whirlpool’s website also lists several Narta retailers and Masters as current retailers. Arisit also has a close relationship with Harvey Norman: its Ariston brand is sold exclusively at Harvey Norman, Domayne and Joyce Mayne stores, all part of the Harvey Norman network. Whirlpool appliances are also sold through Ikea outlets, though this is a global agreement and bypasses Castel. Taylor said the Whirlpool board will take control on 1 January 2015 and that retailers should not expect any changes, as Arisit has a further five years on its contract to distribute the brands. In addition to marketing its own brand, the Whirlpool Corporation also owns Maytag and KitchenAid, amongst several other niche and/or regional brands. Chairman and CEO Mike Fettig said this acquisition will allow Whirlpool to grow its European business. “We consider acquisitions based on strategic fit, shareholder value and a high degree of confidence in our ability to execute,” Fettig said. “We believe this will ideally position us for sustainable growth in the highly competitive and increasingly global home appliance market in Europe. Gian Oddone Merli, CEO of Fineldo, said Whirlpool was the best option for Indesit as it will allow the company to grow globally. “The agreement…provides Indesit with the tools to build a solid and sustainable future,” he said. “During the last several months of discussions, Whirlpool has proven to be the right partner, with a similar culture and unique ability to offer long-term growth, capitalising on the attention to quality that has always characterised Indesit. As a function of this purchase, Whirlpool will assume control of eight industrial sites, located in Italy, Poland, the United Kingdom, Russia and Turkey. Whirlpool itself operates factories in the United States, Canada, Brazil and Mexico. 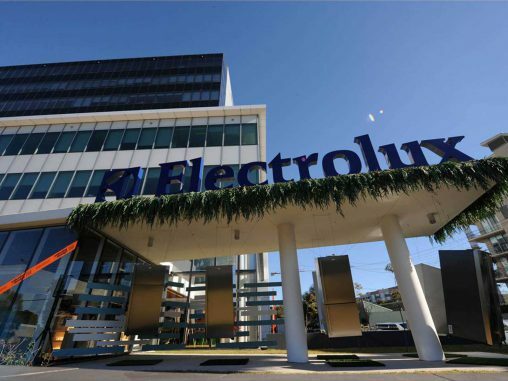 This acquisition firmly cements Whirlpool as one of true giants of global appliance manufacturing, along with Electrolux, Bosch & Siemens and Arçelik (Beko). As a sign of Europe’s growing importance to the Whirlpool Corporation’s ambitions, the company will for the first time be exhibiting at the 2014 IFA conference in Berlin. 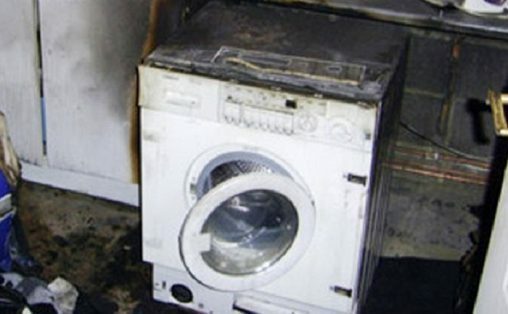 In addition to Indesit and Scholtes, Indesit also owns the Hotpoint brand of major appliances, which is not related to the Hotpoint small appliances company that collapsed in April 2012. Although a relatively minor player in Australia, Indesit has strong consumer awareness in its native Italy and in other European markets. It recently became the official partner of the 2013-14 FA Cup winners, the Arsenal Football Club, as a way of growing its brand awareness in the United Kingdom and throughout Western Europe and Asia, where the Arsenal has a strong and loyal consumer base.